This lawyer tried psychiatrists, biofeedback, relaxation exercises, and a host of other techniques to control her drinking. 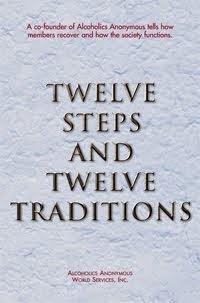 She finally found a solution, uniquely tailored, in the Twelve Steps. 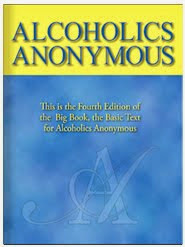 Many years later, although alcohol is not a part of my life and I no longer have the compulsion to drink, it can still occur to me what a good drink tastes like and what it can do for me, from my stand-at-attention alcoholic taste buds down to my stretched out tingling toes. As my sponsor used to point out, such thoughts are like red flags, telling me that something is not right, that I am stretched beyond my sober limit. It’s time to get back to basic A.A. and see what needs changing. That special relationship with alcohol will always be there, waiting to seduce me again. I can stay protected by continuing to be an active member of A.A.